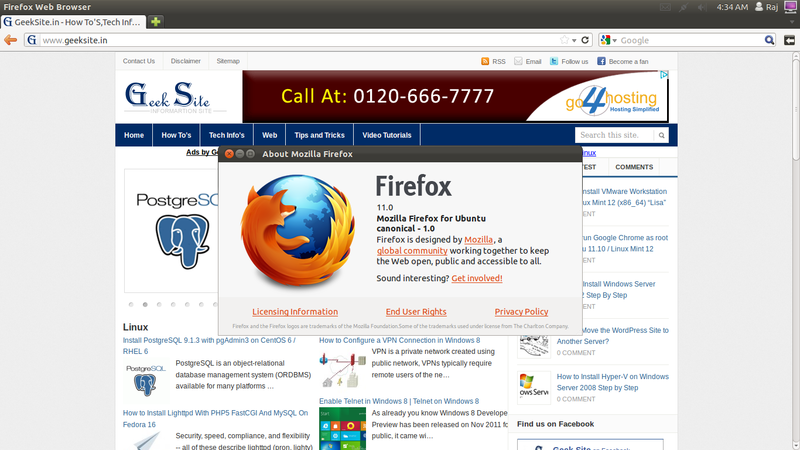 Firefox 11 has been already out and it is available for Ubuntu 11.10 and Linux Mint 12 via ppa repository. 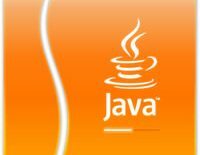 Source code is available in over 70 languages which includes fully localized and testing localized version, it has come with the new features like importing bookmarks from the Google Chrome. Below are some of the new features in Firefox 11. Here is the tutorial about installing Firefox 11 on Ubuntu and Linux Mint. Confirm the Firefox version by going to Help —–> About Firefox. 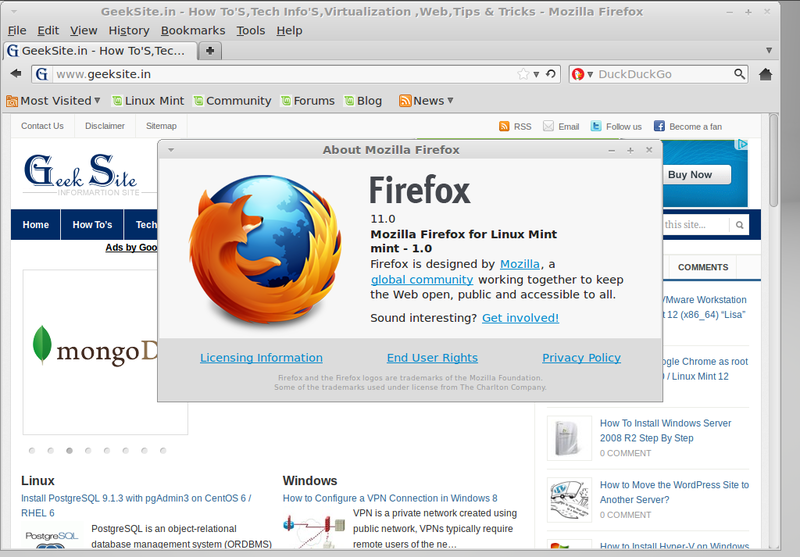 Screen Shot of Firefox 11 running on Linux Mint 12. Screen Shot of Firefox 11 running on Ubuntu 11.10.